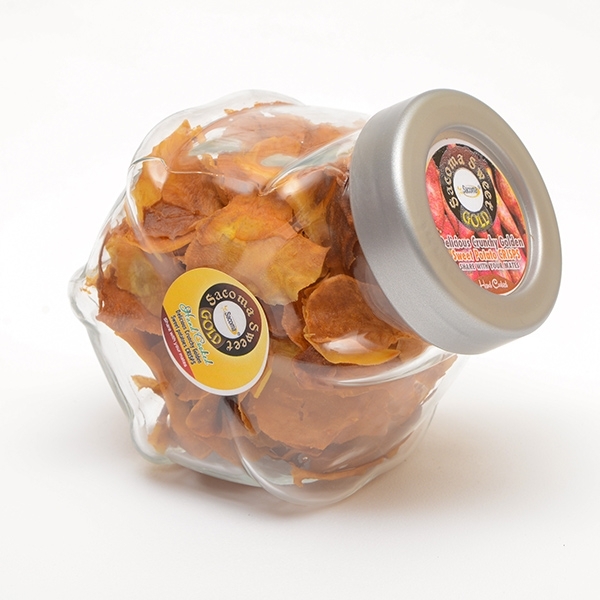 Golden Sweet Potato Crips Delicious and Crunchy made from fresh sweet potatoes grown by small-holder farmers in Kenya. Lightly salted with hymayan salt, suitable for vegetarians. Gluten FREE.